The above quote by Henry Thoreau is a fantastic definition of success that we can live by everyday. I love it because it has nothing to do with money, power, fame, trophies, etc. It’s all about your dreams. It’s also about the life you imagine for yourself. Not someone else’s life of their dreams; yours. Deep breath… Now isn’t that refreshing? So, what dreams do you have? What kind of life have you imagined? If you’re like most people, you may not have an answer off the top of your head. That’s ok. But, now is the time to think about it and start defining “success” anew, custom for you and only you. The beginning of this quote is perfect advice for all of us. Thoreau doesn’t say, “sit around and procrastinate” or “stay still and send out wishful thoughts”… he urges us to advance confidently! What does that mean? Well, let’s start with confidence. Confidence. You can do this. Do you believe in yourself? I sure hope so. A little secret I’ll share with you is that no one is going to care more about fulfilling your dreams as you do. Your close family might say encouraging words like “you can do it!” or “we believe in you!”, but they will not be able to accomplish your dreams for you… that’s on you. And good thing, too, because realizing your dreams is key to fulfilling your purpose as well. I don’t know about you, but I feel better already. So, first, believe that you and only you are able –no, entitled– to fulfill your dreams. Live your life. Have fun! Have fun with this one. Each day that you’re advancing confidently, make sure to truly live your life. Enjoy it. Laugh. Love. Get lost in amazement by something beautiful like a flower or other natural creation. Find some way to help another human today. Serve with a Smile. 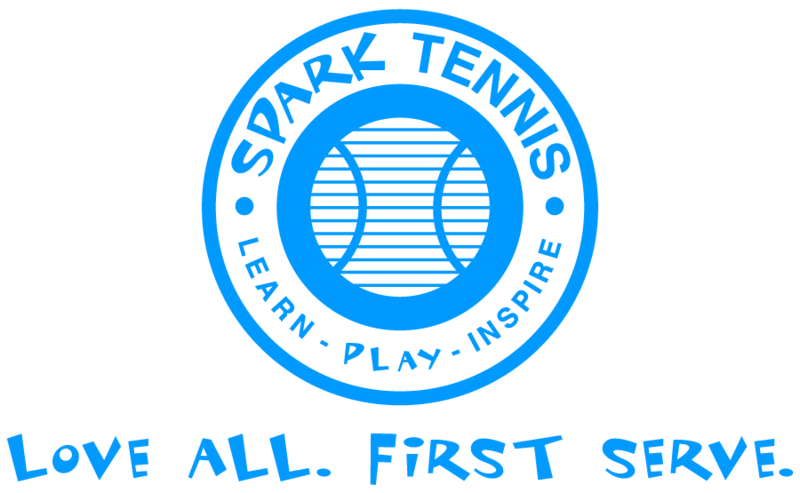 As we say here at Spark Tennis, “Love All. First Serve.” Of course on your journey of success, our three principles will likely come up over and over again. Learn. Play. Inspire. We have full confidence in you and your ability to reach whatever success you have dreamed of in your life. I urge you to print out the quote here and carry it with you or put it someplace visible so that you can be reminded each day to stay on purpose and live the life of your dreams.